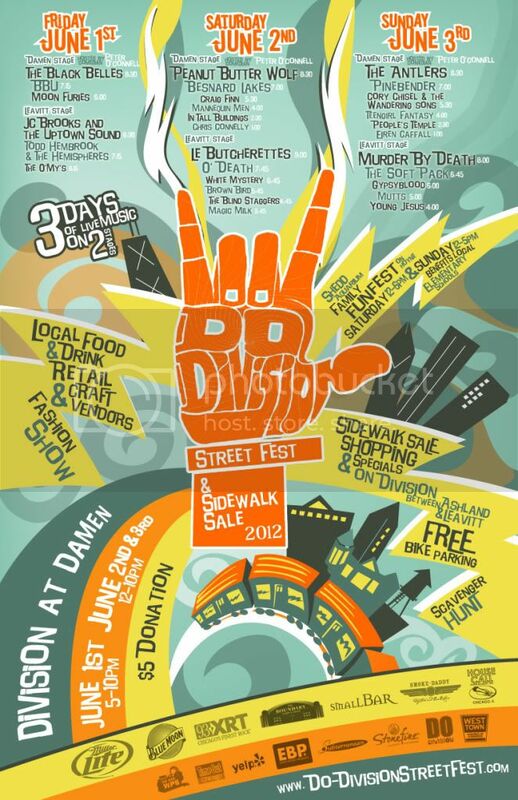 We will be at Do-Division Fest again this year - come join us for live music and awesome vendors. This is our first Chicago street festival of the year, and we’ll be debuting our new designs! 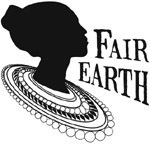 This entry was posted on Friday, June 1st, 2012 at 2:26 am	and is filed under Events, Fair Trade. You can follow any responses to this entry through the RSS 2.0 feed. Both comments and pings are currently closed.